Nothing suggests coolness and style more than James Bond’s Aston Martin. 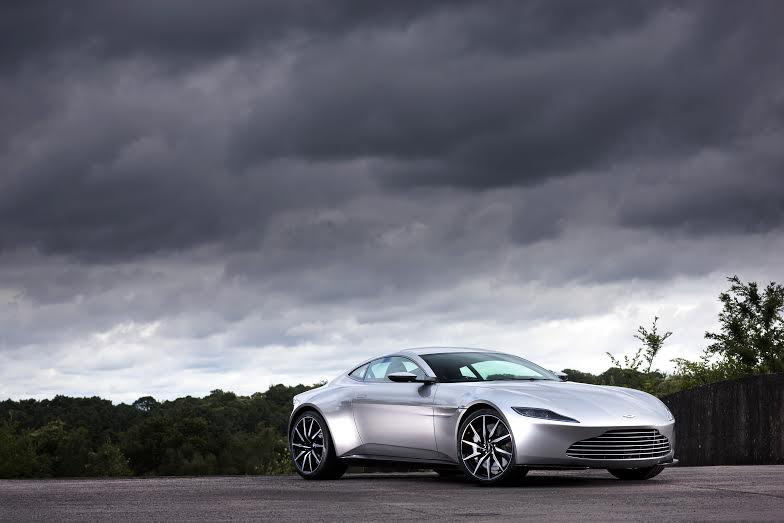 The Aston Martin DB10 is Bond’s latest car, created solely for the new Bond film “Spectre.” Under the bonnet is a 4.7 liter V8 harnessed by an increasingly rare 6spd manual gearbox. 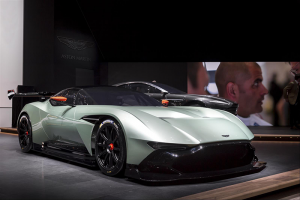 The sleek visage foreshadows the design future of Aston Martin, and a modern reinterpretation of the iconic Bond car, the Aston Martin DB5 driven by Sean Connery. The DB10 is an exclusive creation, only ten were custom built, and one, yes only one, will be put up for auction. Perhaps the “Ultimate” Christmas gift! Before the modern area of professional racing drivers there existed an age for the gentlemen racing driver; wealthy individuals who raced for fun. The Vulcan follows in this tradition. So what does your $2.3 million buy you? Owners receive multiple tuition from professional racing driver tutors, access to state of the art motorsport simulators, and exclusive track day events at some of the most famous race circuits in the world. Carbon fiber is the exotic car world’s sculptural form of choice so, Vulcan is clad in a carbon fiber monocoque and carbon body work. See you on the track. 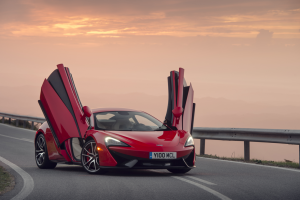 McLaren automotive is a new player in the exotic car market and comes with a Formula One pedigree second to none; this technological excellence has been transferred to their road cars — the Mclaren 570S their latest offering. The 570S is McLaren’s Sport series, which means the car is fun to drive, exceedingly fast, and has all the creature comforts. The 570S is a luxury sports car you can and should drive every day. One of my favorite design elements are the distinctive dihedral doors; after all one should make an entrance getting in and out of your sports car. 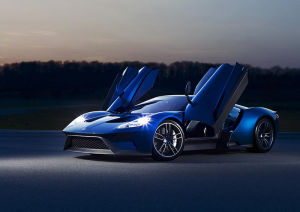 Why is a Ford GT on this Christmas list? Simple. It’s a supercar…in the tradition of the Ford GT40 that humiliated Ferrari by winning the ‘24 Hours of Lemans’ four years in row from 1966 to 1969. The Ford GT is a carbon fiber sculptured 21st century supercar. One unique feature of the GT is its round and hollowed out tail lamps. 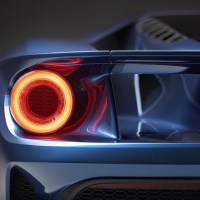 Heated air flows above the rear wheel to the GT’s tail then exits through the taillights. Cool, very cool. Less than 1,000 are being made, so it’s imperative to get your order into Santa straight away. 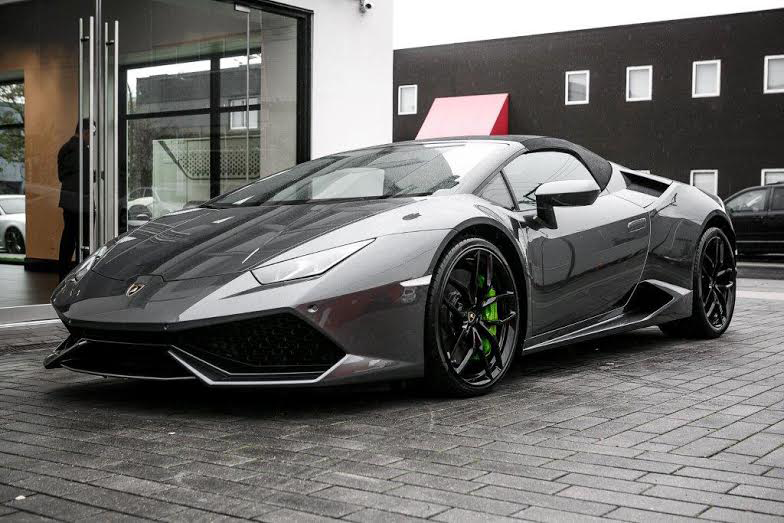 Introducing the latest fighting bull from Lamborghini, the 610 horsepower, all-wheel drive Huracan spyder. Driving with the top down just got a whole lot more exciting for 2016. 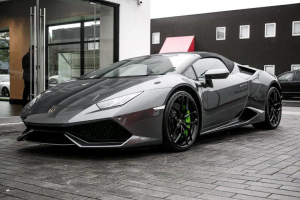 The Huracan is not a car for the faint-hearted as driving this supercar will garner you movie star attention and your car some notable camera phone time. I can personally testify to this phenomena when I drive the Huracan’s big brother the Aventador Roadster. Using the Lamborghini Doppia Frizione (7spd dual clutch system) on a cruise up the Sea to Sky highway to Whistler will have you smiling all the way. 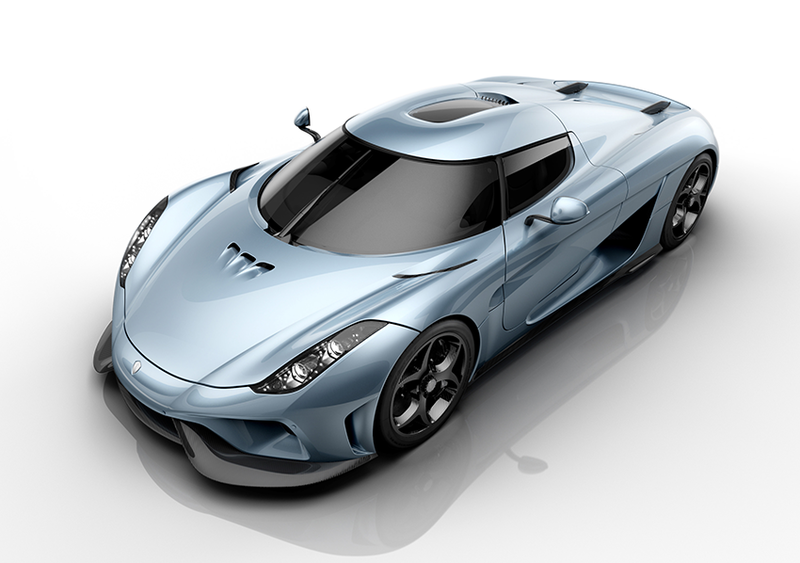 Koenigsegg is the inspiration and vision of one man, Christian von Koenigsegg. The Regera is one of the most innovative hypercars in the world. Koenigsegg is tucked away in Angelhom, a former Swedish air force base. 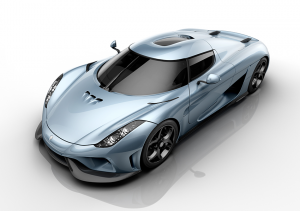 The phrase “hand-built” is often misapplied, but not so in the case of the Regera. It is meticulously hand crafted from carbon fiber composites. The Regera boasts a hardtop removable roof, a V8 engine in combination with a patented direct drive system that produces 1500 horsepower, electric mode and to complete the package, dihedral syncho helix doors. Canada will have one next year. Simply the world’s best supercar. 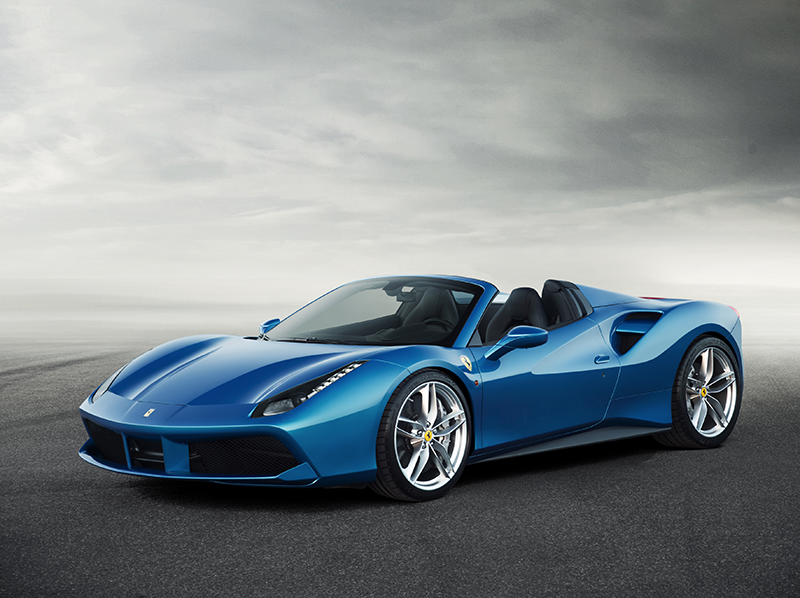 A worthy successor of the previous incumbent, the magnificent Ferrari 458. I have driven the 458 around the Ferrari track at Fiorano and it was the best car I have ever driven, yet the 488 is better. The 488 is the latest V8 offering from Maranello, a history that began 40 years ago with the iconic 308 GTB of Magnum PI fame. Once again Ferrari introduces a new element to the V8, namely turbocharging, crucially with zero turbo lag. The GTB coupe’s sibling, the GTS, has a folding hard top roof. Simply perfect. TDF stands for Tour de France, no not the cycle race, the endurance race that Ferrari triumphed in during the 1950s and 60s. This car pays homage to that legacy. One should not be in any doubt that this a serious car. Jeremy Clarkson tested the standard F12 Berlinetta on Top Gear and actually complained it has too much power. The TDF has more. 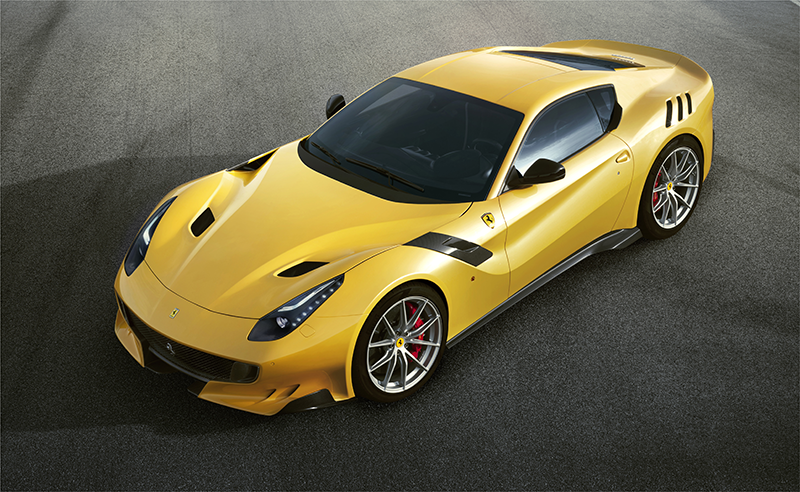 Ferrari defines the TDF as an extreme road car, equally at home on the track or the road. Just 799 of these extreme machines will be built. Respect the 769 horsepower under your right foot. 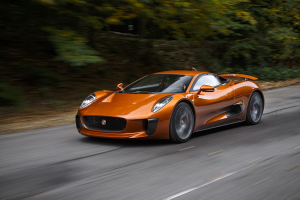 Jaguar are not putting the C-X75 into production, however, this is a wish list so I’m wishing they change their minds and do it, especially as a modified version serves as the villain’s car in the new Bond movie “Spectre.” Williams Advanced Engineering had made five prototypes for Jaguar with an F1-inspired engine which was turbocharged, supercharged, and had all-wheel drive and a plug in parallel hybrid electric motor. The project was scrapped in 2012, then along came James Bond. Williams again built 5 heavily modified versions this time with V8 engines for the rigors of film work. 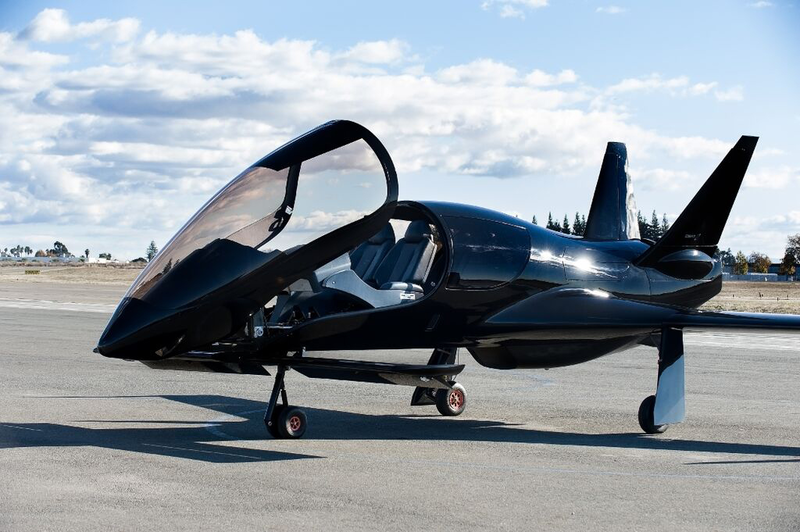 You have your exotic car, now you need a sleek super plane; enter the world’s fastest single piston engine aircraft, the Cobalt Co50 Valkyrie. Valkyrie boasts the largest single piece canopy in the world, gives the pilot 320 degree views and opens by tilting forward. Flight safety was foremost in the designer’s minds, with an onboard parachute and three iPad style screens that display essential information only. Unlike a supercar, the Valkyrie has storage space for suitcases, skis, golf bags, plus seating for five people. The Valkyrie is made in California and available for the reasonable price of $699,000. Quite the wish list for Santa. If I could have two from this list, I would have a Ferrari 488 GTS as my daily car and a Valkyrie for flying adventures on the weekend. These vehicles are inspired by passion, and achieved by the hard work at the hands of skilled designers, engineers, and test drivers. Enjoy driving or flying these magnificent machines and have a Merry Christmas and a Happy New Year.